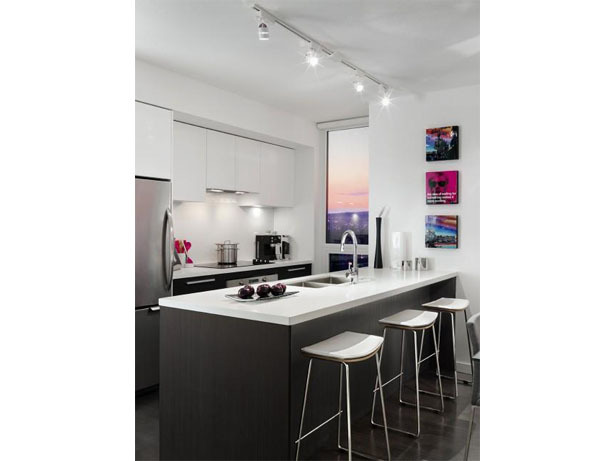 Silver is a sold out condo development located at 6333 Silver Avenue, Burnaby BC. 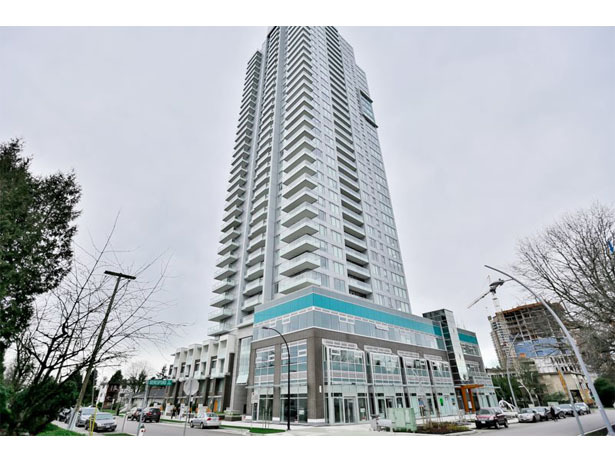 The location is within Burnaby’s busy urban area, across the street from Metropolis at Metrotown. There are lots of parks, shopping, restaurants, grocery stores, banks, and healthcare nearby. It is a 38-storey building that completed construction in 2015. 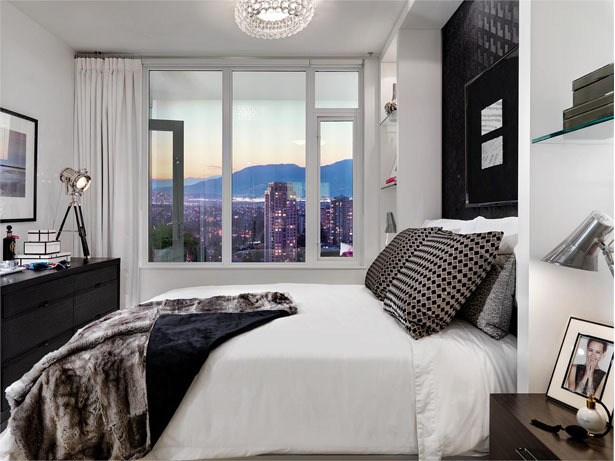 Silver Condos Burnaby are modern and luxurious in style. They include laminate hardwood flooring, roller blinds, and stainless steel appliances. 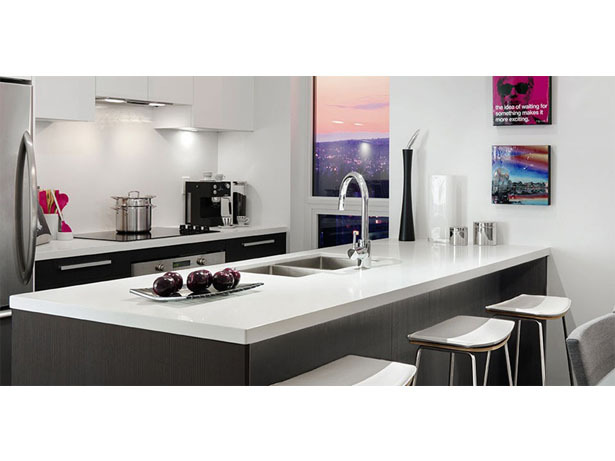 The condos also utilize the newest trends in technology and come equipped with a Control4Smart Home system. This system enables customized electronic and home automation functionality from the convenience of your smartphone or tablet. The gym inside the building also includes cardio equipment with touch screens and ipod connectivity. Silver Condos in Burnaby are located in a popular area of the city. 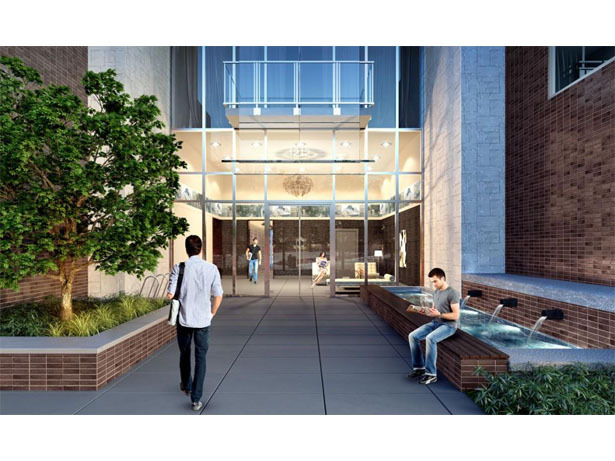 Parks, restaurants, cafes, bars, public transit and anything else you would need are all located within walking distance. If a home and community is defined by its inhabitants, so then is the Intracorp brand reflected by its people. Each and every Intracorp employee has helped our company earn its reputation, over thirty years, as a real estate developer who delivers extraordinary experiences to our Homebuyers.